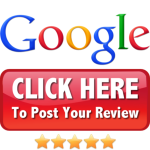 Our system will remove the harmful pollutants found in every homes HVAC system. 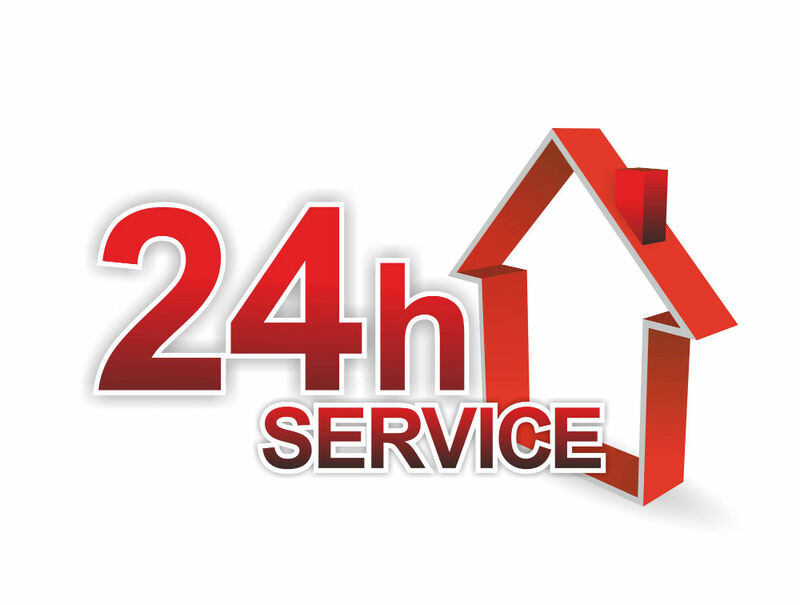 As an added service, we can also sanitize your duct system to eliminate germs, mold, and bacteria. You can trust Fibertec to take care of the indoor air that you and your family breathe. 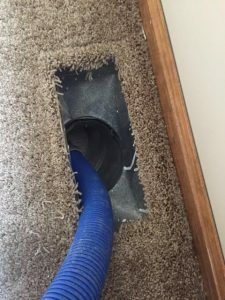 Even the most thorough house cleaning can not prevent the accumulation of dust, dirt, hair, insects, allergens and other contaminants on the inside of our duct systems.Homes today are becoming more and more air-tight, reducing the amount of fresh air entering the home. This creates a situation that, although may be good for energy efficiency, can worsen the air quality inside your home. 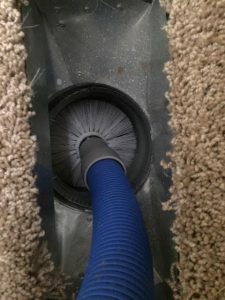 That’s where a routine cleaning of your HVAC system can improve air quality and help minimize the amount of allergens and particulates that you breathe. If you suffer allergy-related symptoms this preventative maintenance can improve the air quality in your home and help you sleep better at night. 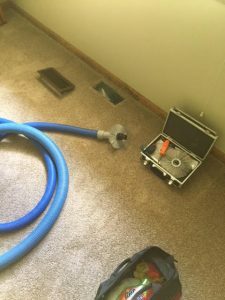 We even offer a duct sanitizing service to eliminate any fungal, bacterial, or viral risks. 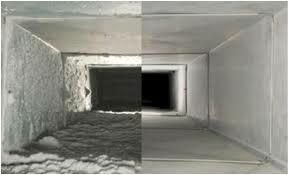 Call today for an in depth consultation to determine if duct cleaning is right for you 231-878-7834.